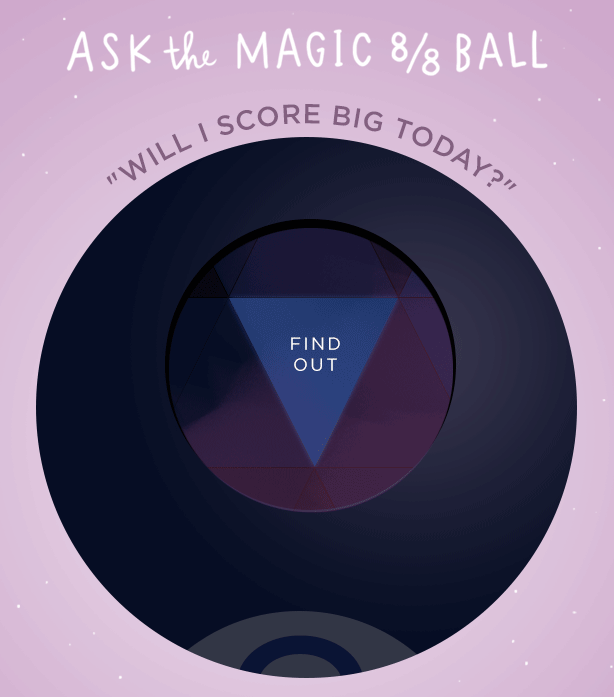 Julep is having a Magic 8 Ball sale, you can go here to see which code you get! Are you going to get anything in the sale? Let me know in the comments!